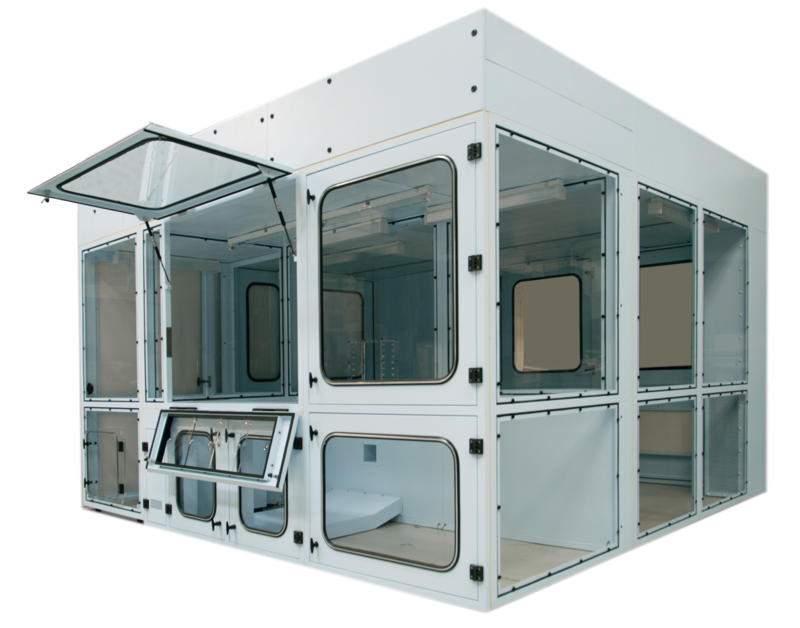 Do you need us to design and build an enclosure? Bigneat’s engineering design team offers a complete ‘turnkey’ design solution. We use the latest AutoCAD and Inventor Suite design software enabling 3D imagery of bespoke designed systems. Creating the perfect working environment, where safety and accessibility of working machines is maximised, has never been more important than it is today. Creating the ideal containment solution demands vision and design expertise. Bigneat’s bespoke design service is key to your future satisfaction! We have an unrivalled reputation for our extensive engineering skills and ability to customise standard products to suit the needs of differing applications. Let us amend a standard product, adjust the width, provide amended access for utilities. Perhaps add access for a microscope eyepiece?…the options are endless. Bigneat has a very professional and efficient engineering department. Innovative designs and solutions for advancing your research. 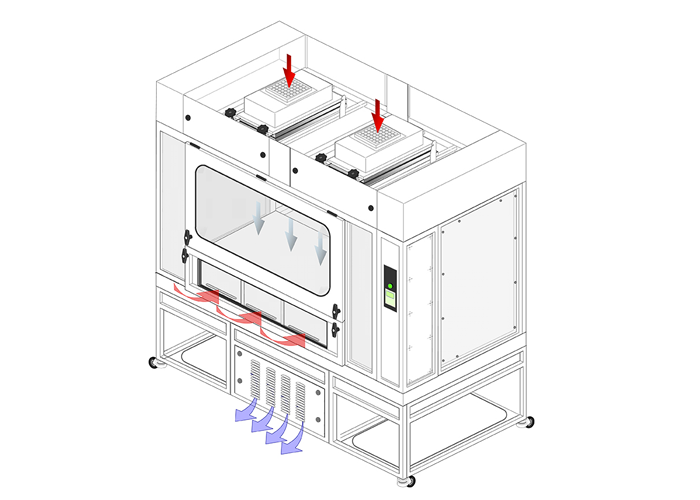 Bigneat has been designing, manufacturing and maintaining just about every conceivable style of clean air safety cabinet for more than 40 years. 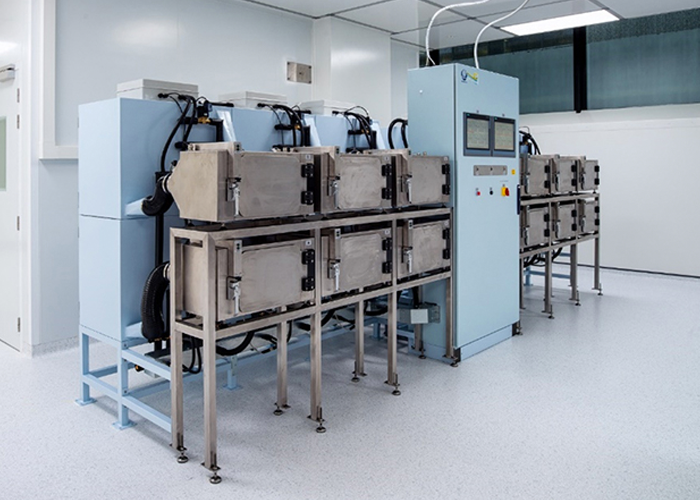 Bigneat enjoys an unrivalled reputation as the world’s most innovative supplier of Laboratory Cabinets and Enclosures.